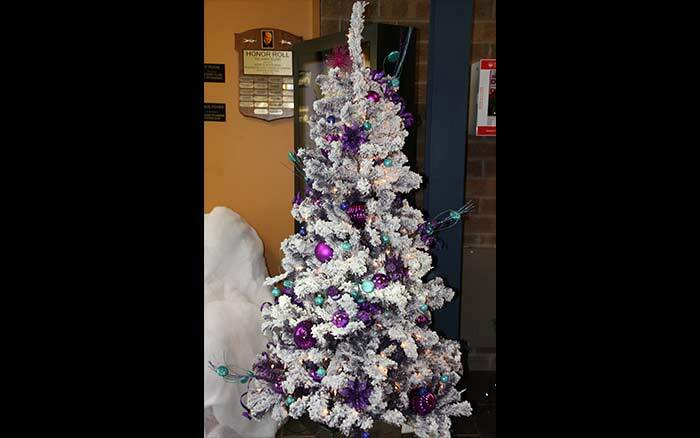 Our 6th Annual Festival of Trees Snowflake Gala will take place at The Petawawa Civic Centre November 18th, 2017. All proceeds will help local children in need! CPAN relies totally on grants, donations, and fundraisers. 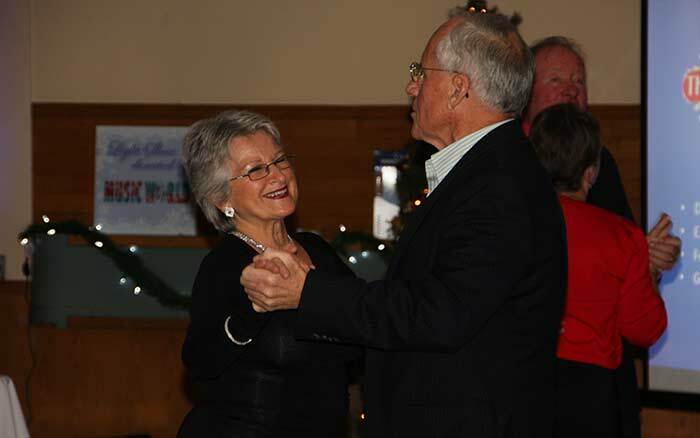 CPAN launched its first annual Festival of Trees Snowflake Gala in 2012 in order to obtain much-needed funding for its programs*. Last year, this signature fundraising event raised more than $31,000!! Beautifully-decorated trees, sponsored by local businesses, are viewed by the public for a full two days prior to the gala. 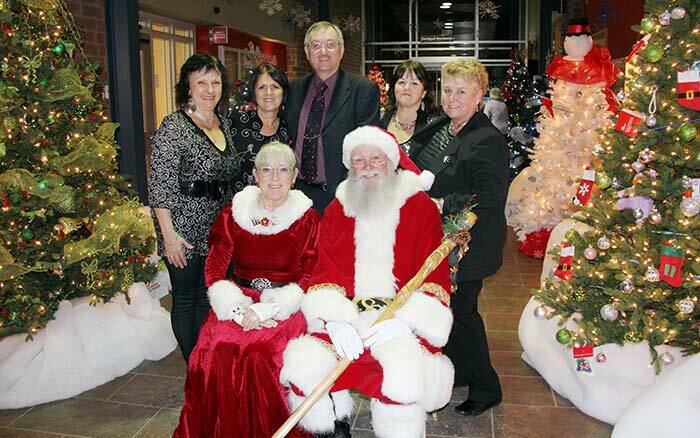 Our Fifth Annual Festival of Trees Snowflake Gala, scheduled for November 18th, 2017 at the Petawawa Civic Centre, will be a unique and magical event that promotes all supporting businesses, is inclusive of the whole county, and puts everyone in the Christmas spirit! All while helping many local children in need. 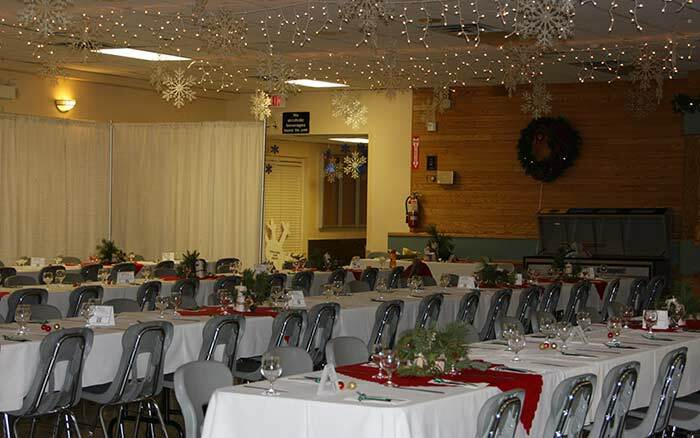 Why not consider hosting your Christmas Party at the Snowflake Gala? Staff, clients, family and friends will have a great time, and there is no prep or clean up to worry about. Tables of 6 or 12 are available.